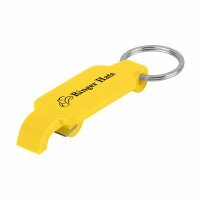 Build confidence around your brand with custom tools and hardware keychains. 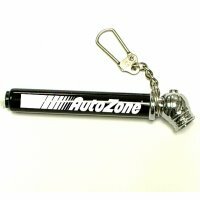 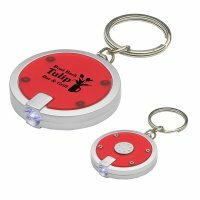 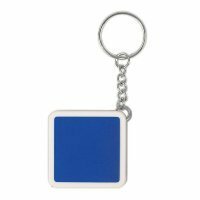 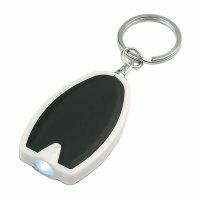 People love promotional gifts which they can use around the house as well as on the move, so why don’t you approach them with any of these great custom keychains during the next promotional event. 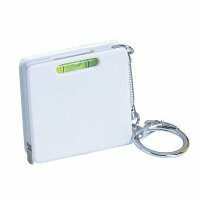 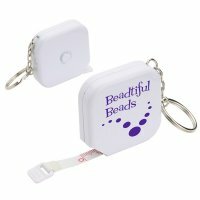 These items make a great giveaway during business conventions or trade shows and recipients will remember you for a long time even after the event end. 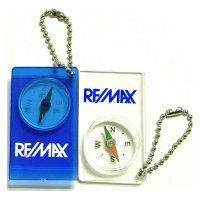 They will look at your brand logo, whenever they pick these tools for hanging their keys or for other purposes. 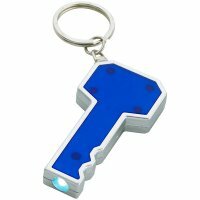 Get Ready to Enjoy Long Innings of Recognition with any of These Custom Tools Hardware Keychains! 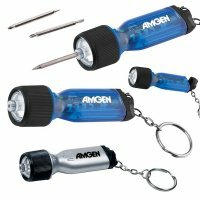 Think about various things that you wish were always with you such as bottle openers, flashlights, screwdriver bits, etc. 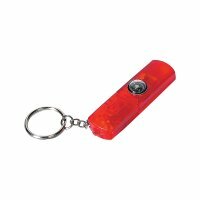 It may not be easy to carry all these at all times but it is definitely easier to get some of them clipped to your keys and this can be done through custom tools/hardware keychains. 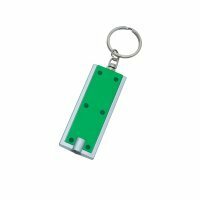 These keychain tools come handy during emergencies, however, they are regularly employed as key hanger. 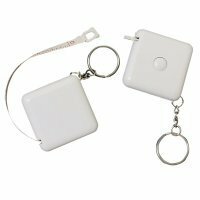 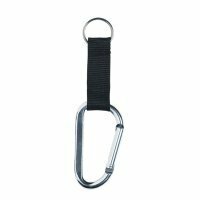 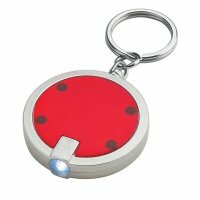 The most appreciative feature about these custom tools hardware keychains is that apart from people finding them purposeful, these become easily manageable within their bags or purses. 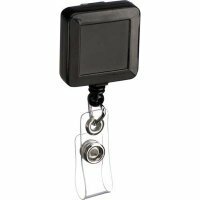 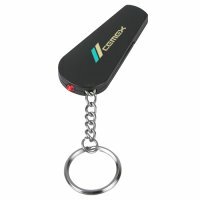 We have put up an ever-burgeoning collection of most popular customized tools hardware keychains and you can choose the one which appeals your target audience. 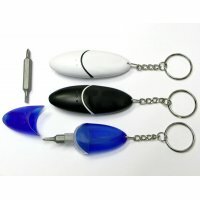 For example, if you are into real estate or automobile marketing, you should go for custom house shaped tool kit with 4 steel bits. 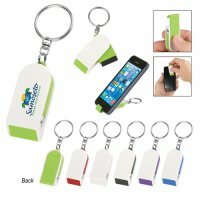 Similarly, if you are targeting youth and fun seekers, it is best to seek custom bottle opener keychains, etc. 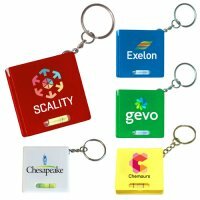 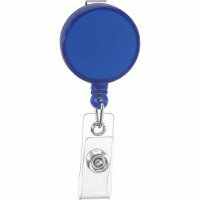 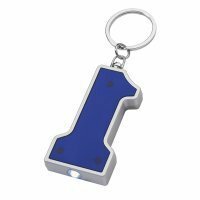 Tip:Be sure to seek promotional hardware/tool keychains which are loved by your target audience and do maximum justice to your brand recognition. 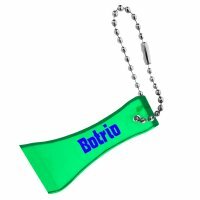 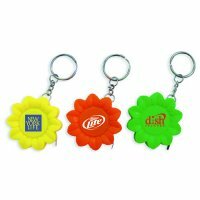 Logo imprinted tools/hardware keychains make a valuable gift for all marketers who wish to cast stronger spells on the crowd. 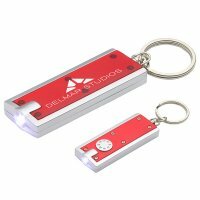 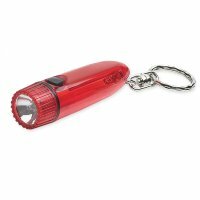 Whether you choose a bottle opener, screwdriver, flashlight or tool kit key chain, one thing is sure that you are going to inch closer to your customers. 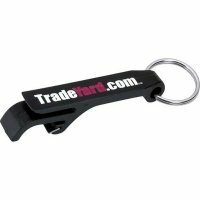 Here you can browse from a comprehensive collection of promotional tools and hardware keychains to find the one which fits into your bill, trade, adventure and amuses your customers. 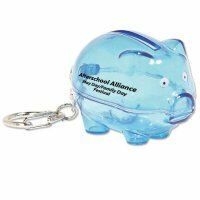 If you are not sure about making the right choice, feel free to approach us at 855-539-8247 or write to us at info@budgetkeychains.com.